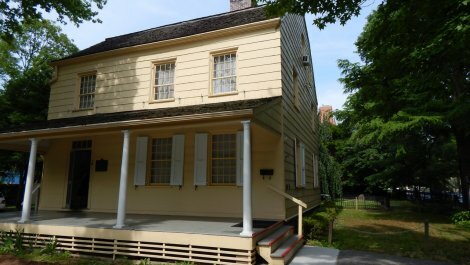 Built c1785 for Charles Doughty, the son a wealthy Quaker, the house derives its name from Doughty's son-in-law, British sea captain Joseph King, who bought the property in 1801. 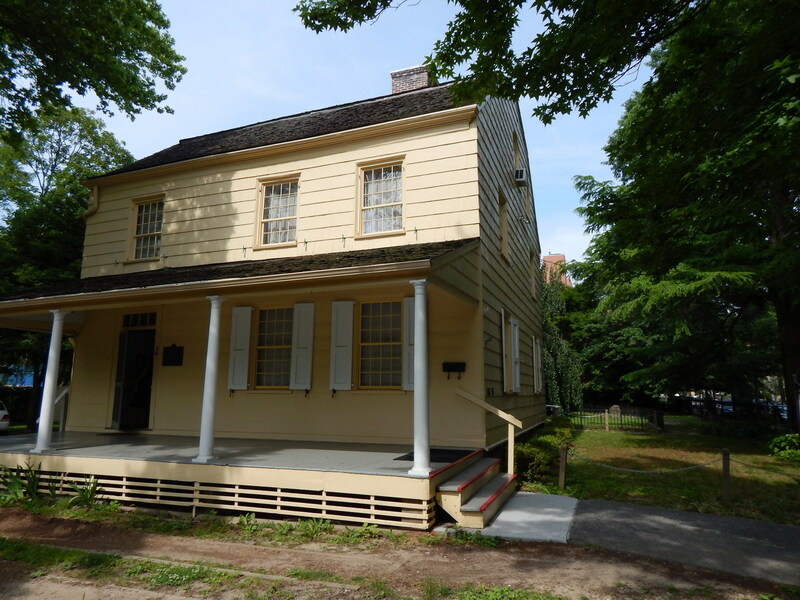 In the 1960s, the house was saved from demolition and moved to Weeping Beech Park, the former nursery of 19th century horticulturalist Samuel Bowne Parsons, who planted the first weeping beech tree in America in the park. 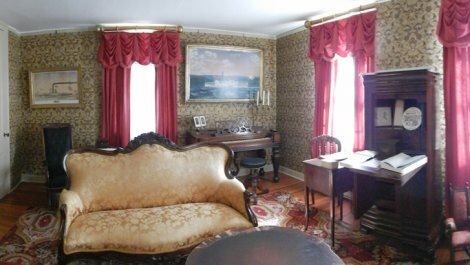 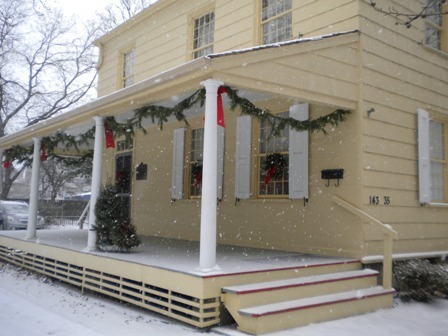 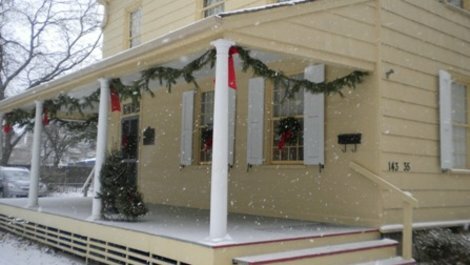 The house, headquarters of the Queens Historical Society, features local history exhibitions and a library as well as facility rentals too.